Apple’s introduction of Siri shortcuts in iOS 12 has made life easier and more fun to many iPhone users. People are prone to forgetting a lot of things they are supposed to do on a daily basis. Siri will make suggestions according to the routines learned from your phone usage, emails, daily routine, social media and other apps to be able to predict ways you might use your phone and other apps on your phone. In this article, we explore the various ways Siri shortcuts in iOS 12 can make your life easier. Part 1. What are Siri Shortcuts? They are customizable Siri commands that you can create on your phone instead of waiting for Apple to add them in an iOS update. You can use Siri shortcuts in iOS 12 in any app provided it has an ‘add to Siri’ button. A single shortcut can have multiple steps from multiple apps. 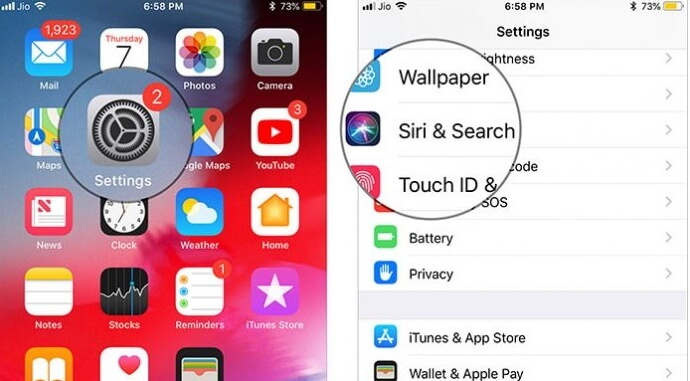 Apart from Siri being a voice technology, it is also an all-round assistant that you can use to activate shortcuts by just tapping a button instead of a voice command. With the new features from Apple, the use of Siri shortcuts in iOS 12 will help you be more efficient and effective in performing your tasks. 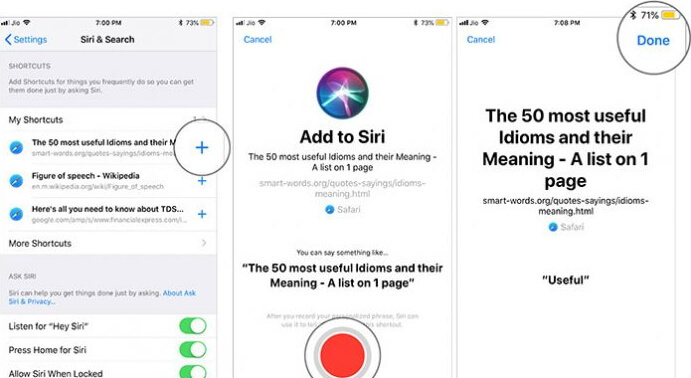 You can connect a phrase to a frequently done action which you can activate and ask Siri to get it done without even touching a button. If you have a particular routine every day at a particular time, Siri Suggestions will learn that particular routine and give you an alert so that you don’t forget what you are supposed to do at a specific time. If you are IoT connected, shortcuts can make your life smoother. You can also use Siri shortcuts in iOS 12 to read your day planner or even switch on the news for you. There are two ways that Siri shortcuts can make staying in touch much easier. One, you can use the in-built Siri Suggestions that learn your life and suggest them to your device and two; are custom-made workflows. Siri will communicate its suggestions on collected data of your routine from social media, emails, daily appointments or your routine device use. Siri suggestions can use a shortcut to remind you of your daily run or your weekly call to your mother or even your evening walk. If you own a car that has Apple CarPlay, you can use shortcuts to connect to your CarPlay making the use of your car a fun and relaxing experience. Siri can learn your everyday routine like when you are going to work and by just saying you are going to work, Siri can replicate what you do without touching any button. Most phone users go to the search bar to ask questions on Google. You can use shortcuts to make it more of a landing page where you can add more relevant information concerning a particular day and by just clicking on it you can complete that action like confirming a date with a friend or going for a jog. 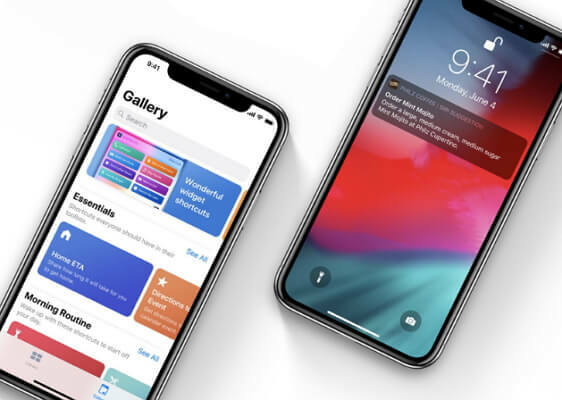 Once Siri is integrated with third-party apps a shortcut app will be included in iOS 12 that will give users a Siri shortcut to their workflows. A short verbal cue will be given to any third party app that provides quick and digestible information like maps, news, weather making them easier to use. Step 1: On your iOS device, go to Settings app and click on Siri & Search. Step 2: You will see suggestions of recently performed actions. To create shortcuts for these actions click on ‘+’ button next to the suggestion then record a personalized phrase by tapping on the Record Button and saying the phrase. Re-record it again then click on the Done button at the top right to confirm. Creating frequently used Siri shortcuts in iOS 12 is changing the way iPhone users perform their daily tasks. You get to perform these tasks a lot faster and more efficiently. You can add as many shortcuts as you want on specific actions by creating a phrase for each that you can activate by asking Siri to perform the said task. Siri will even alert you with a verbal reminder of a task you are supposed to perform. You will now be able to perform the simplest tasks flawlessly. With the above information, Apple users can now have a more interactive and fun way of integrating their iPhones with their everyday life.